Would you guys do me a giant favor and help me win a trip to Tortuga Music Festival (in case I don’t make it to the ACM’s this year!) This trip would help with the depression that would result in not being in Vegas during The Week Vegas Goes Country. Perhaps a chance to heal a broken heart! Help my BFF win TAYLOR SWIFT Tickets!!! My best friend Tracy has been along with my for this crazy ride since Day 1. Please take a minute to vote for her and her Mom in this Mother/Daughter Look-Alike Contest!!! 🙂 The winner gets tickets and transportation to one of Taylor Swift’s Gillette Stadium shows this summer! Wanna be VIP at an Upcoming Hunter Hayes Show? Of course you do. Luckily, those living in Atlanta, Georgia (show is 12/6/14) and Cleveland, Ohio (show is 12/11/14) have that opportunity! I was recently contacted by a representative from a new event discovery and fan engagement app called Rowl (http://rowl.com). 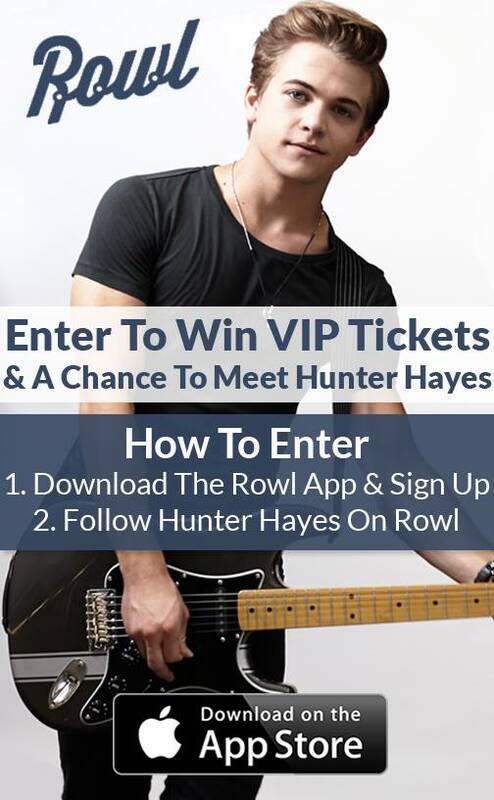 Rowl is offering users exclusive VIP access to see Hunter Hayes live and meet him on his 2014 “Tattoo Your Name” Tour stop in Atlanta, Georgia and Cleveland, Ohio. To enter, music fans can download the Rowl app (https://itunes.apple.com/us/app/rowl/id897727592?ls=1&mt=8&pid=1000&cid=hhcontest) from the iOS App Store, register their email address and follow Hunter Hayes. 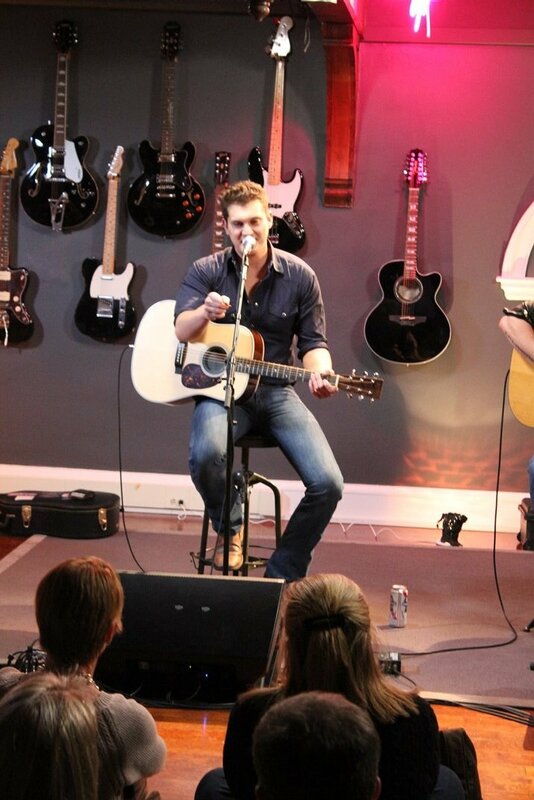 Participants can gain an extra entry by tweeting #RowlWithHunter and #Entry. The contest is closing Monday December 1st so get your entries in fast!